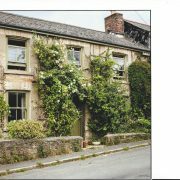 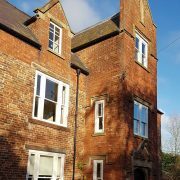 Extensive research has gone into finding out if Timber Sash and Casement windows increase the value a property. 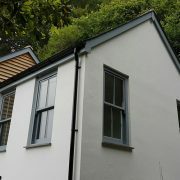 This is Money confirm this in the below article about six home improvement tips to add value to your home. 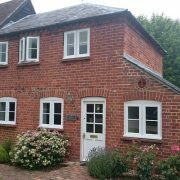 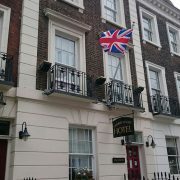 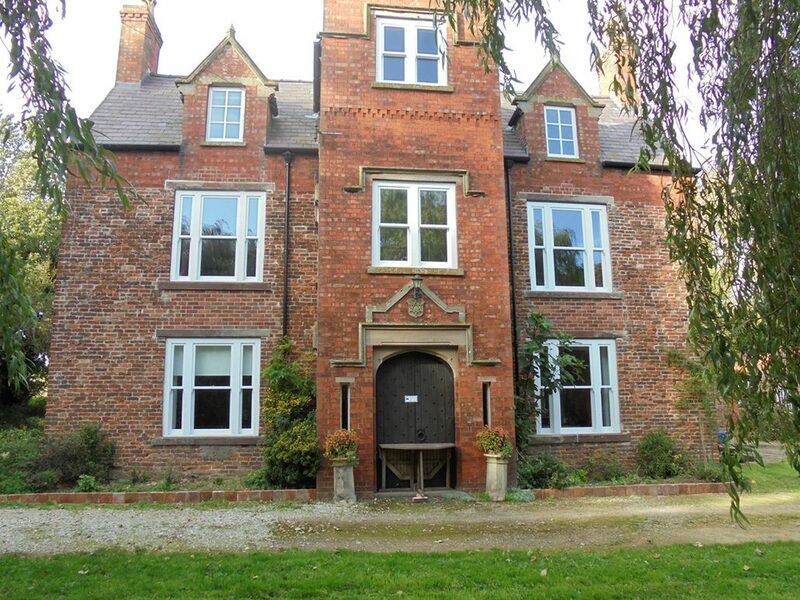 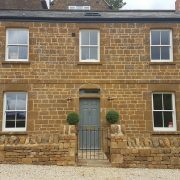 Timber Sash windows can make a property look breath taking! 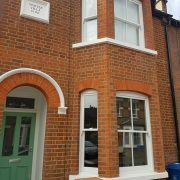 The price of Timber sash windows is a lot lower than you ever thought, find out yourself by requesting a quote today. 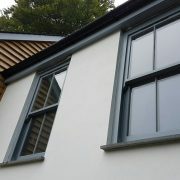 Timber Windows - Fire escape measurements.